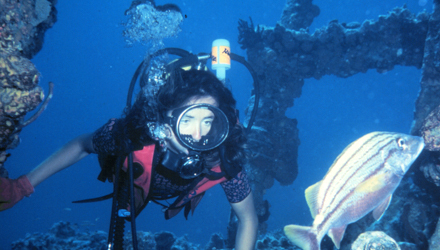 The Virgin's spectacular Under Water World is at your doorstep when on a yacht. 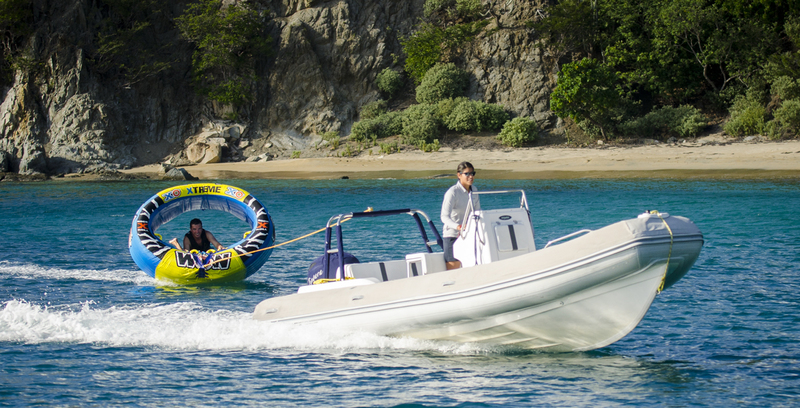 The Virgin Islands offer many calm anchorages for watersports. 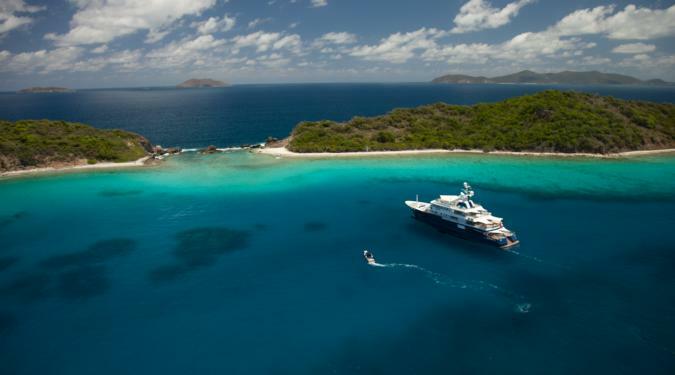 The Virgin Islands are our premier yacht charter destination for more reasons than we could ever list. Absolutely perfect year-round temperatures, pristine beaches, a warm and amiable culture and all the unspoiled nature you could ever wish for. 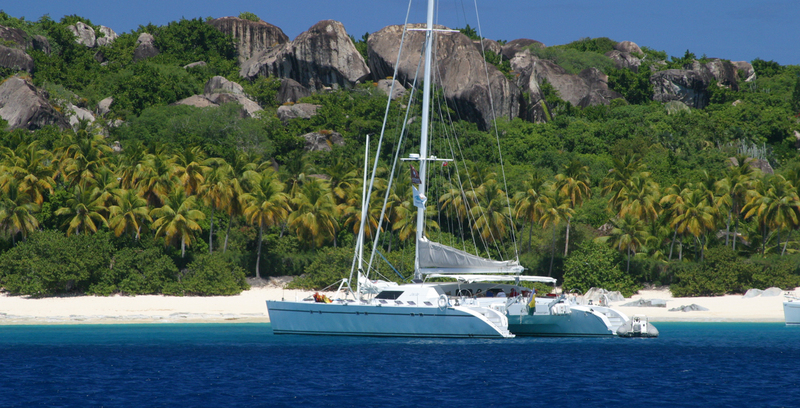 They all combine to make this an easy and totally unforgettable sailing destination. 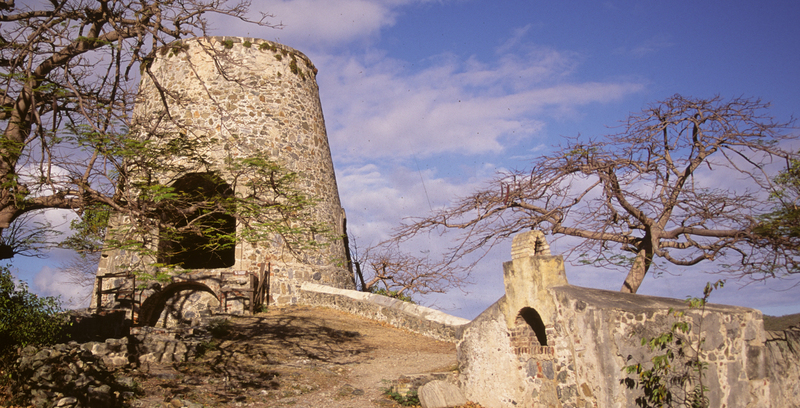 Comprised by three island clusters, namely the British, U.S. and Spanish Virgin Islands, the Virgins offer an array of unique and complementing attractions. 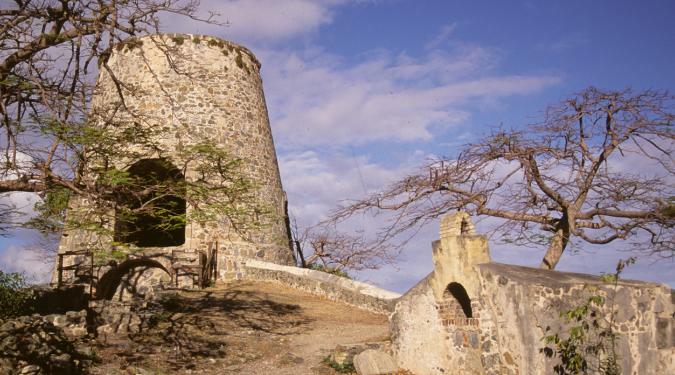 Each distinct corner of the Virgin Islands is infused with its own eclectic cultural and historical flavor. Although sparkling beaches, verdant wilderness, and crystal clear waters are bountiful on all of them, each area has its own distinct vibe and appeal. 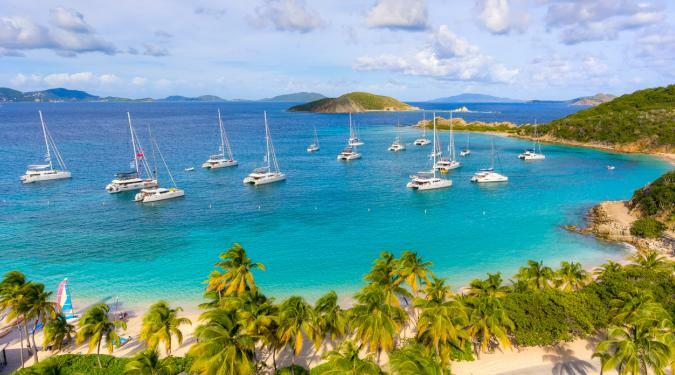 Whether you love to play in the sun and surf, indulge in a stint of shopping or sightseeing, or even channel your inner seafaring explorer to discover uncharted coves, you’ll find a cluster of Virgin Islands that’s just right for you. 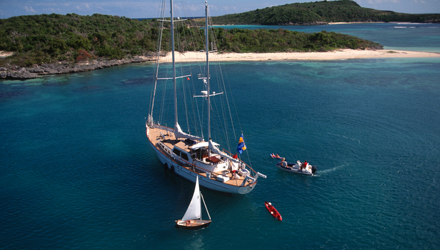 Virgin Islands yacht charters are perfection. Pure and simple. 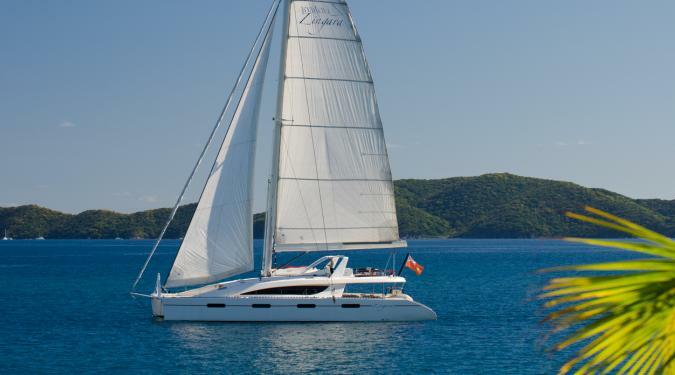 The most popular yacht charter destination of all, the British Virgin Islands offer a heavenly tropical getaway merely hours from home. 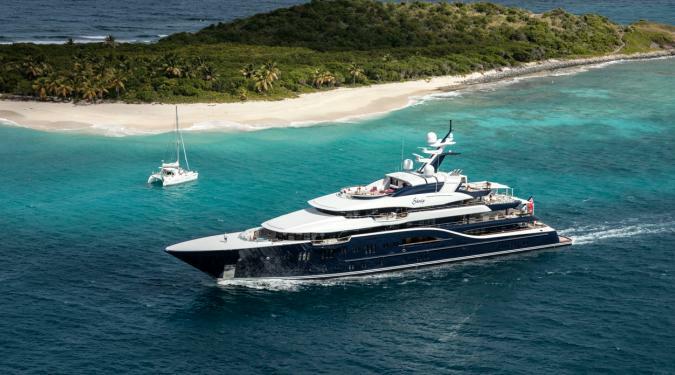 Ideal for your first stint aboard a luxury yacht charter, the BVIs offer the largest selection of yachts, calm waters, short sailing distances, and a kaleidoscope of attractions. 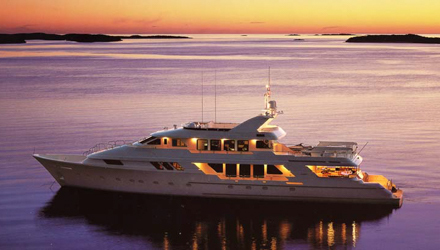 You’ll be amazed at just how much you can see, do, play, experience, eat, and enjoy in a 7-day charter trip. 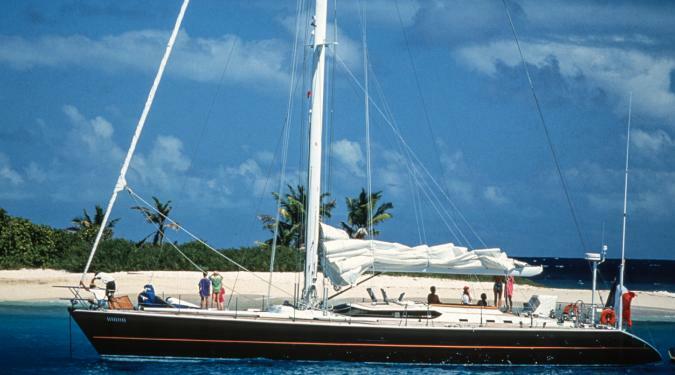 Moreover, no matter how many times you sail the BVIs, you’ll always find new uncharted territories. Uninhabited islands hidden around secret corners, deserted coves, and untouched beaches where your footprints have no company. 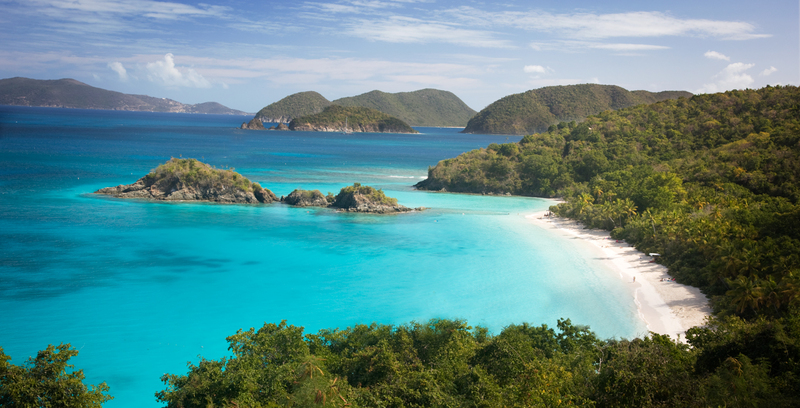 The British Virgin Islands is where you’ll want to head to discover the authentic Caribbean and escape the hectic pace of modern life. 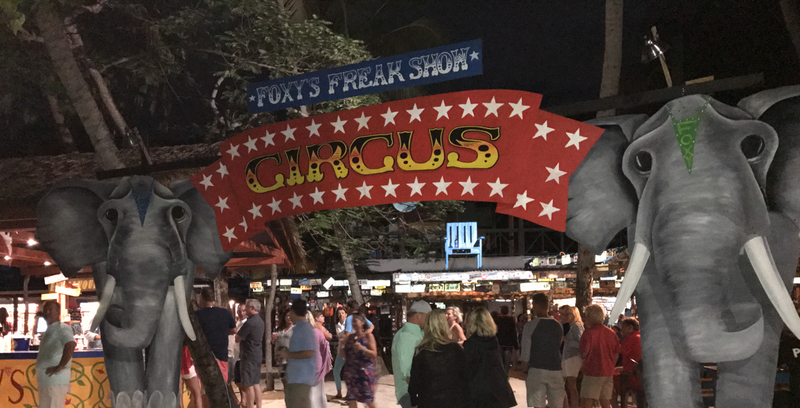 There are only a few fancy resorts here, no brand name chain restaurants (unless you count Pusser’s Rum), and the nightlife is barefoot in the sand with some steel pan and reggae rhythms. 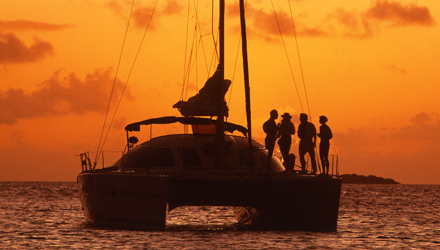 If it’s a casual “no need to dress up” sailing vacation you crave, then the BVI is the spot for you. 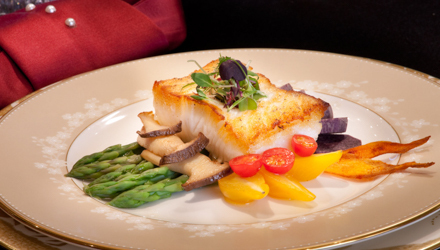 And besides…all the luxury you’ll ever need will be onboard your yacht! 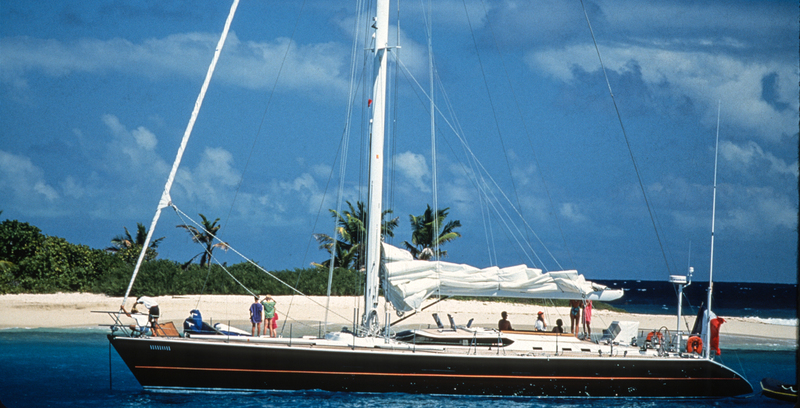 Swim ashore to the crystalline sands of Jost Van Dyke’s beaches, explore the shore-side grottos at The Baths on Virgin Gorda, savor the taste of freshly harvested lobster on Anegada, “jump up” at Foxy’s, paddle in a secluded cove and get lost in the paradise that is so revered by all our yacht charter guests. 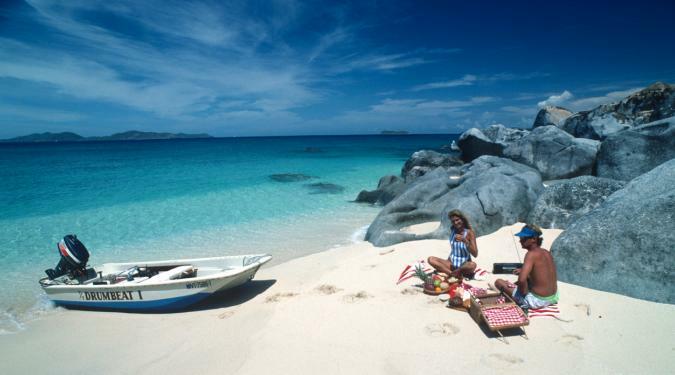 And if you love your beaches pure – without boardwalks, beach clubs, or excessive crowds – then you’ll fall in love with the BVI. 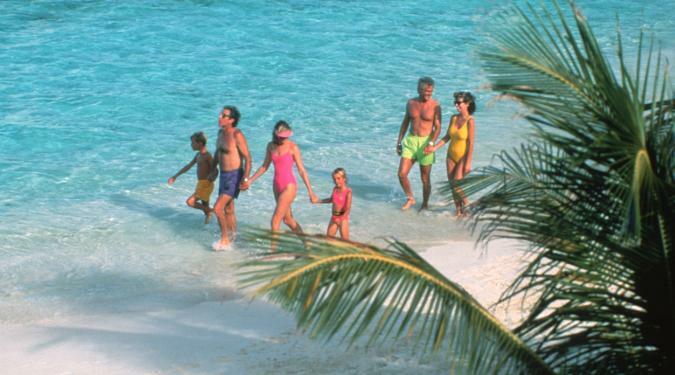 On land you’ll find a few charming villages, walking trails, spas, and sundrenched Mother Nature. Underwater is where the action happens, with fantastic diving and snorkeling options on offer daily. 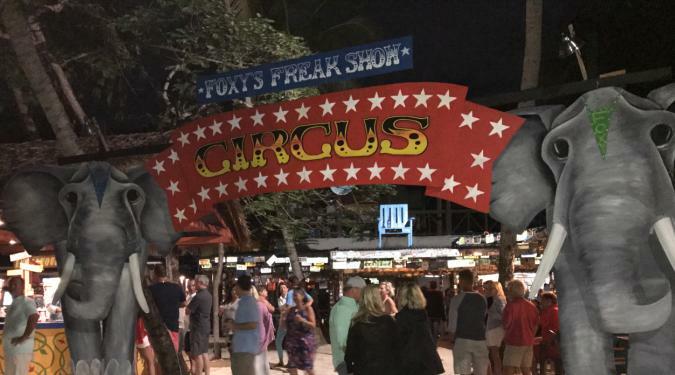 The U.S. corner of the Virgin Islands is a little more commercialized than its British sister and offers a wider collection of shopping and dining options – as well as your typical onshore attractions like ziplines, golf, and island tours. 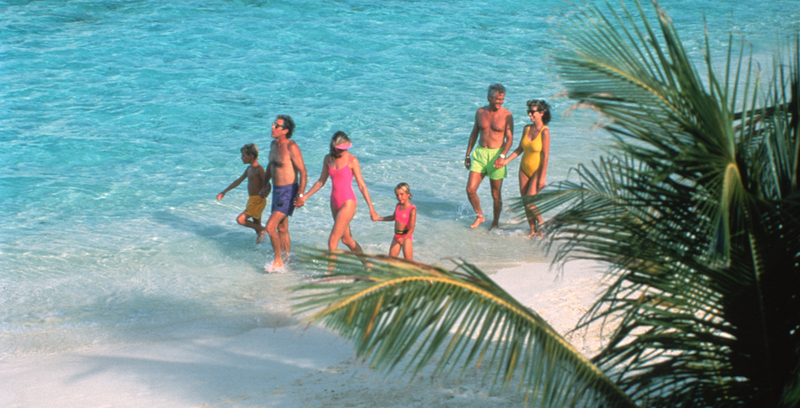 At the same time, it still retains that Caribbean laid-back vibe that you’ll no doubt cherish. St. Thomas is a duty free shopping mecca with its historic cobbled streets along the harbor’s edge. 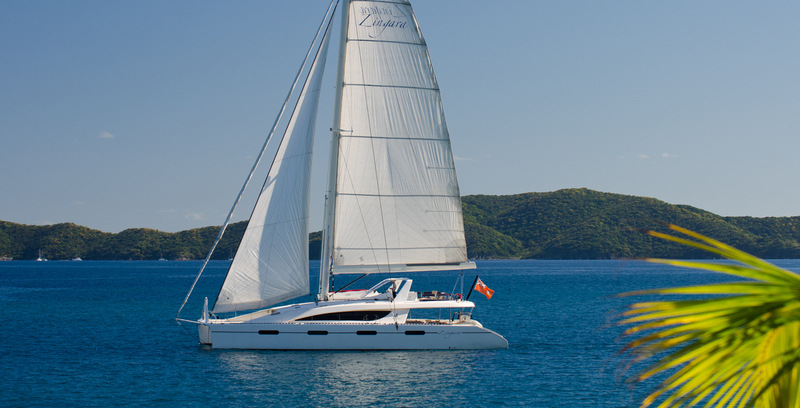 Most of our guests cast off from St. Thomas as it has easy air access and is only about ten miles from the BVI. Virgin Islands yacht charter itineraries can include a day or two on protected St. John which is two-thirds National Park with a bevy of beaches, bays, hiking trails and reefs that are ideal for eco-friendly watersports. Ashore on St. John, the charming village of Cruz Bay offers an array of art galleries and craft shops set in shaded courtyards and a hybrid mix of American-Caribbean restaurants and cafés. And for those in quest of some pampering, a few special spas. 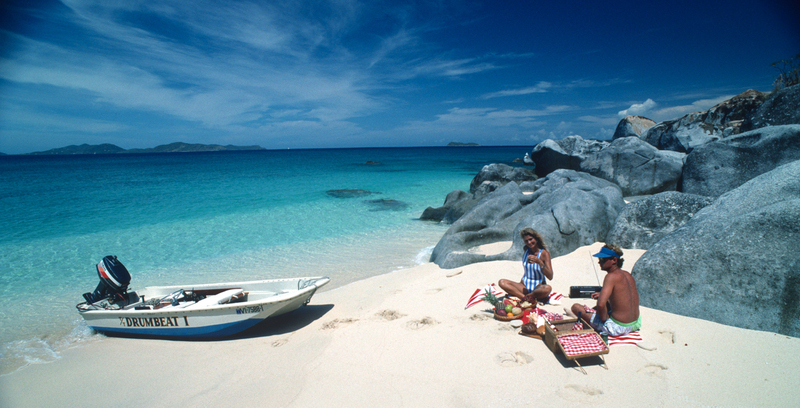 On the water, there are underwater snorkeling trails, superb scuba sites and cozy coves for paddling and kayaking. 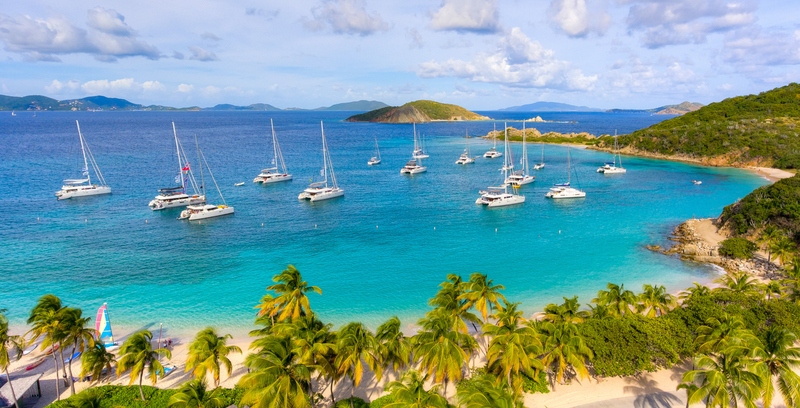 St Croix is the largest U.S. Virgin, but given its distance from the other islands, it is rarely included on a Virgin Islands yacht charter itinerary. 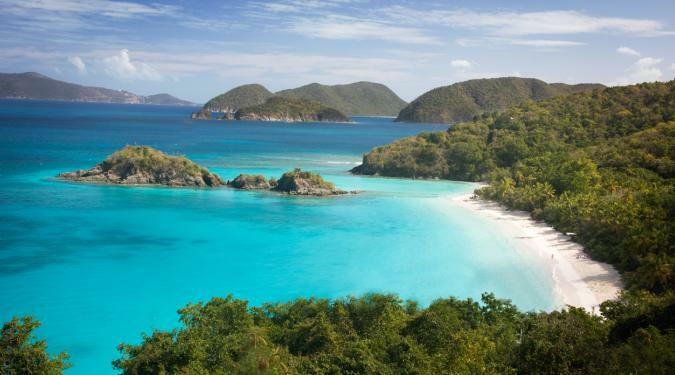 The Spanish Virgin Islands are snuggly wedged between the eastern coast of Puerto Rico and the western reaches of the USVI. This is the Virgin Island’s least charted corner, off-limits for years as part of a US Naval Base. But now the gates have opened and luxury yacht charter guests are discovering arguably the most pristine corner of the Virgin Islands. 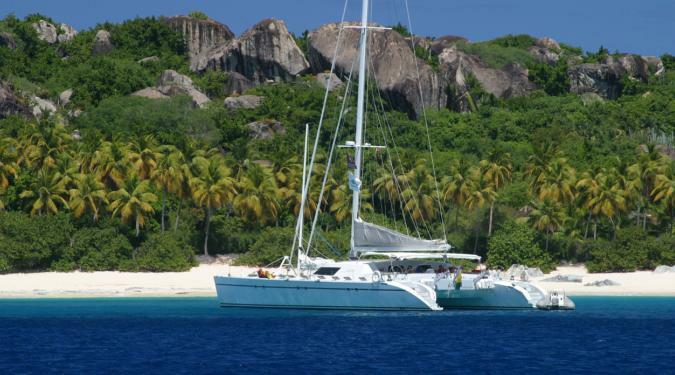 In total, there are over 20 islands to explore at will, three of which are well established and boasting great harbors. 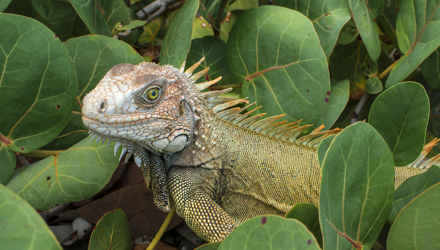 Vieques, Culebra and Cubrelita are reminiscent of the BVI of 50 years ago and a delightful surprise for veteran yacht charter guests looking for an off-the-beaten-path destination. Want to party it up in the hottest nightclubs? Then this is not the place for you. Want to drench all your senses in a natural paradise of tropical rainforests, unspoiled reefs, and uninhabited islands instead? Then consider your haven is found. 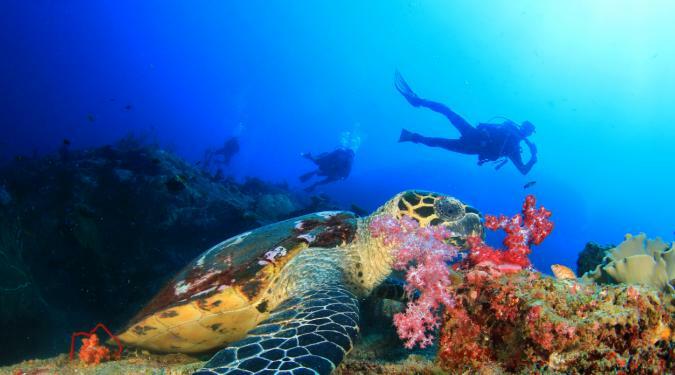 SCUBA divers and snorkelers will relish the marine sanctuary of Culebrita, home to a plethora of underwater creatures and vibrant coral, as well as volcanic rock formations and endless beachcombing possibilities. 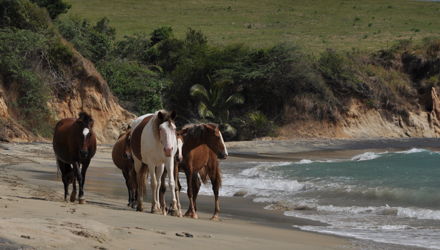 Vieques, the second largest island, is home to only a few thousand people, but plenty of goats, horses, and remote beaches where your yacht is the only man-made structure you’ll see. Not to forget Culebra, the big-mama island (only a few miles in both length and width) which boasts a handful of charming seaside eateries and bars, and what Conde Naste rated as one of the world’s most beautiful beaches: Playa Flamenco. Contact our charter specialists to decide which Virgin Islands Yacht Charter Destination is best for you.